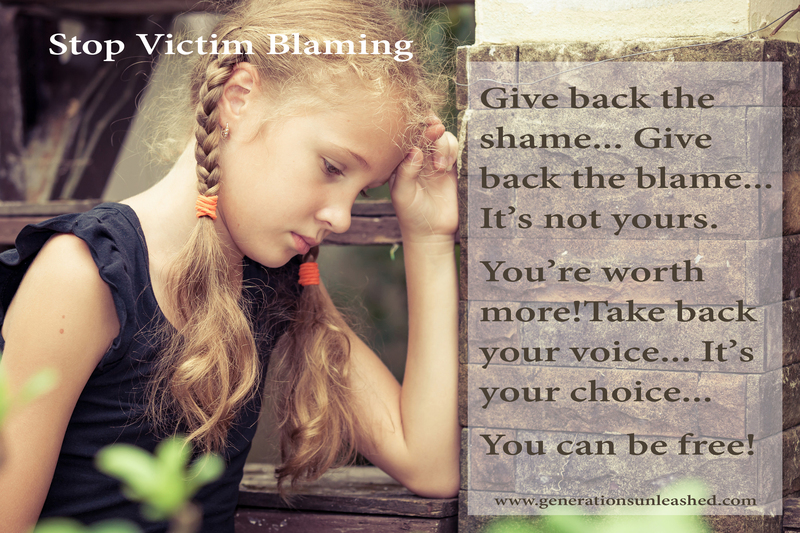 #GiveBackTheShame… #StopVictimBlaming…#RememberVictims #30Days – A Splash of Love…. 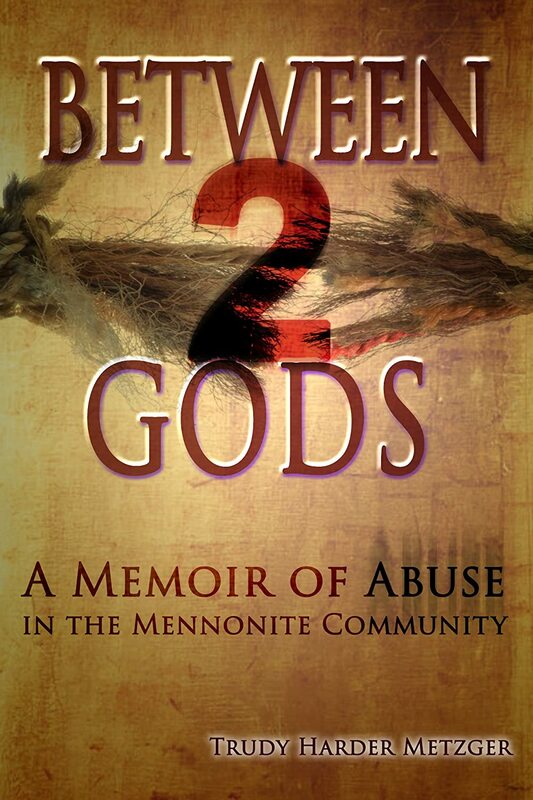 But mention that God loves the abuser (hates, even despises abuse) and that His grace is enough, that His love will forgive, and those same people are strangely quiet. No reminding that the victim is stripped at a soul level. No pointing out that many are suicidal, or find a way to survive (if only barely). And I ask myself what is wrong with that picture. What is with defending perpetrators, or at least protecting them from the harshest reality of what they have done? One person said that if they fully grasped what they had done, they’d commit suicide. That may or may not be true, but I will add that is no reason to protect from truth, especially when the victims in their wake do struggle with suicide and can’t get away from the truth. My prayer would be that with the revelation of the incredible wickedness of molestation would be accompanied by two things. First, an awareness of the grace and forgiveness of God. Second, the need to be accountable for the crimes and sins and release the victims from blame. Thinking about the imbalance, and how often victims are lost in the shuffle, neglected, overlooked… even blamed… my heart is drawn to focus on speaking words of life over victims in the coming days. I would love to commit to a short daily thought for 30 days, empowering victims, but my schedule will make that difficult. That said, I’m going to try. Even if it’s nothing more than a photo with a few words of hope, encouragement and empowerment. For 3o days, when I post anything at all, I want to focus only on victims. Not because I hate offenders, or wish to incite hatred. But because victims have been silenced too long and I know the difference it makes to reclaim our God-given voice, our God-given identity, and put the shame and the blame back where it belongs… and be free. This is so true. It is strange how the ‘Christian’ community will shun the victims but embrace the offenders. Where does the shame and blame belong? They always belong to the person who committed the crime until they decide to take it to Jesus. The responsibility lies solely with the offender, not the victim. If the offender never takes ownership ( or, God forbid, is never given a chance b/c people protect them) then it always remains theirs to carry, even though freedom would come with repentance, releasing victims from blame and facing personal consequences. But it is the offender’s shame, not the victim’s so the victim has nothing to do with it but to acknowledge it is not his/hers, and is not theirs to carry or deal with. I cannot give to you what is not mine. No more can I take care of shame that is not mine… I can only replace lies with truth, and release it. I’ve seen too many victims ask for forgiveness when they were not guilty. They ask over and over, and never come to peace. The same is true with shame. When it is not ours, we lay it down, but pick it up b/c we are still believing a lie. The shame is the offenders, not because we ‘put it on them’ but because it is the inevitable aftermath of sin. And, in particular, sexual sin. Denial leads to arrogance… yes, a fear that freedom is not for them, but only in facing all of that is freedom ever possible. We should not try to remove that shame, or downplay it. Because in struggling through it, feeling its consequences and finding God faithful and His love ‘enough’, they will find freedom. But it is the only way to feel truly free. Thanks so much. I to was there. I often felt why go on in life, what does it matter if I live. Even after we got married I felt like that till in the past few years 2 ladies took there time and showed me that I am worth something. Praise the Lord I am free of that negetive feeling that automatically comes if you get misused then on top of that mis understood. One thing I do want to stress that the foot of the cross is even. That is so true to the truely repented offender to the victim that brings all his hurts to the Lord. In the last 6months or so I realized that I have carried and felt shame all my life. I’m done with carrying shame, especially for things that I did not deserve, ask for want. I AM INNOCENT. Preach it sister! I appreciate your stepping to the plate and calling it what it really is. God bless the victims and you as you help to bring encouragement and healing to these people.